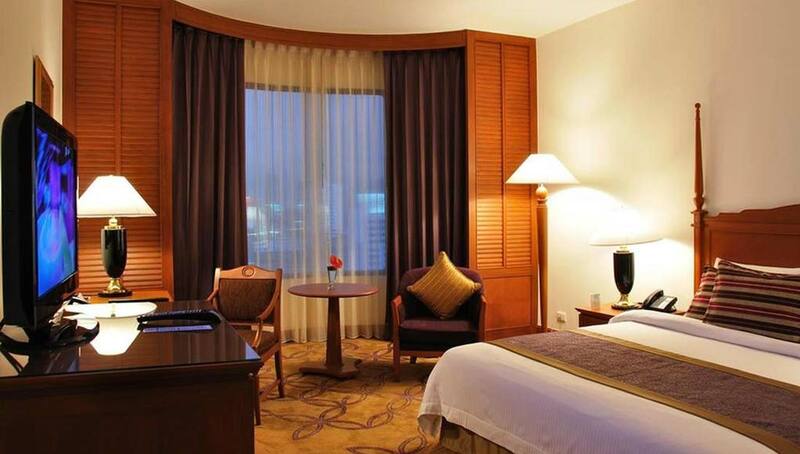 Enjoy a warm welcome at this inner-city hotel that excels at the superbly-friendly hospitality Thailand is famous for. Featuring luxurious rooms and suites with modern amenities, Century Park Hotel offers a comfortable haven at the end of a busy day of sightseeing. If you’re partial to a room with a view, the high floor accommodation here boasts a sensational position to see right across this bustling city. Start the day with a substantial breakfast buffet to fill you with energy for exploring. You can enjoy up to three meals a day in the restaurant, with exquisite Thai specialities to try during your stay. Century Park Hotel’s location has easy access to Bangkok's main attractions, and the helpful staff are always on hand to assist you. When your feet are feeling tired from sightseeing; sink into a sunbed and relax by the rooftop pool. 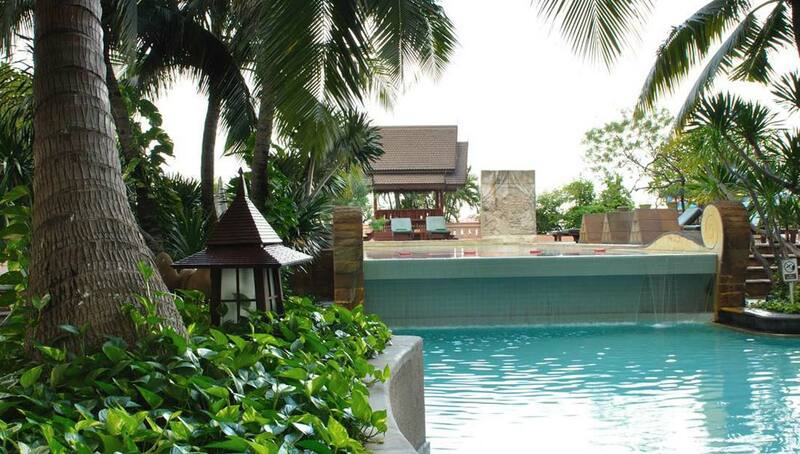 It’s a delightful retreat to cool off and escape the humidity of Thailand’s exciting capital. Bangkok doesn’t have a beach, but Hua Hin is within easy reach a few hours outside of the city. Alternatively, you could combine a trip to Bangkok with a beach retreat to one of Thailand’s beautiful islands. Century Park Hotel has an array of eateries and night markets nearby. The centre of Bangkok, where many of the touristic sights are located is approximately 5km away. The Victory Monument Sky Train station is approximately a 10-minute walk. The hotel provides a complimentary shuttle service to various major shopping malls during the daytime. Suvarnabhumi Aiport in Bangkok is approximately 27km from Century Park Hotel, while Don Mueang International Airport is 21km. The hotel offers a free shuttle service to the airport link station, about 3.5km away.